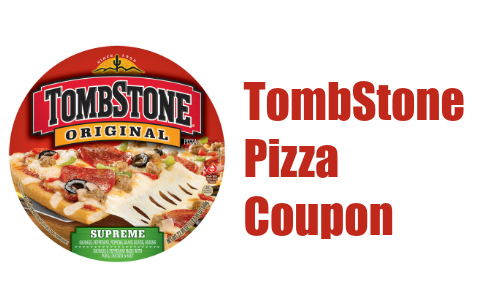 Home > Printable Coupons > Tombstone Coupon | Pizza For $2.83 ea. Tombstone Coupon | Pizza For $2.83 ea. Frozen pizzas are a life saver around here! Have a pizza night this week thanks to a new Tombstone pizza coupon today. Head to Food Lion and get pizza for $2.83 each or Kroger for $2.99 each.